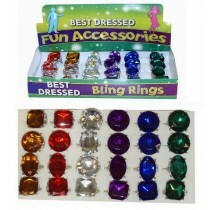 Do you have the perfect outfit for a party but looking for those extra little bits to complete it? 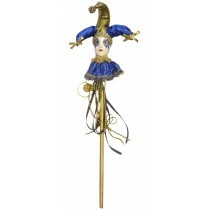 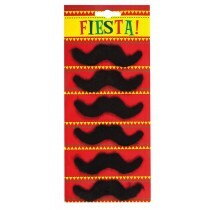 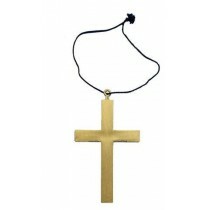 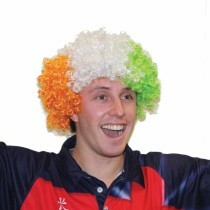 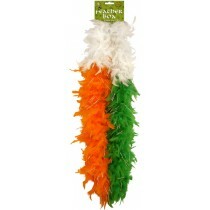 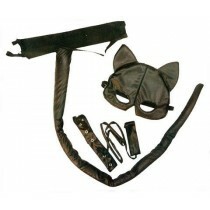 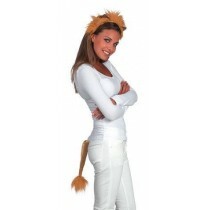 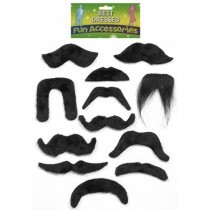 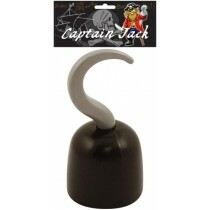 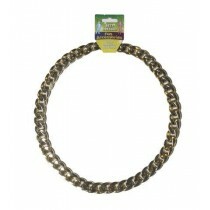 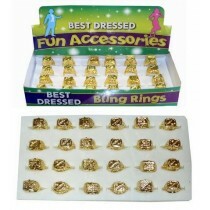 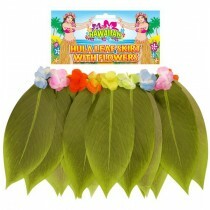 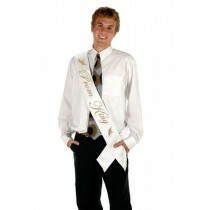 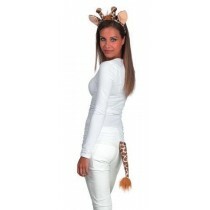 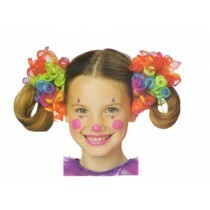 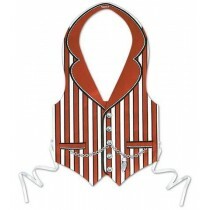 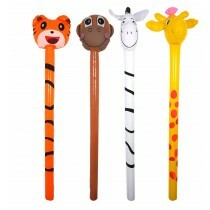 Well at Up Up & Away we have a great range of fancy dress costume accessories that can help finish off any outfit. 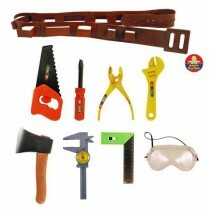 Whether you are looking for gloves, necklaces, tool belts or head gear then we have it all in stock. 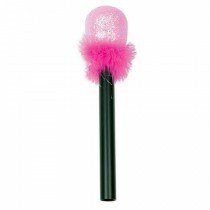 With over a hundred different options available we are sure you will find exactly what you need – browse through our range below and if you need any further assistance then give our team a call.